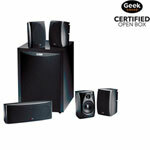 Take your movie watching and music listening to the next level with an all-in-one home theatre system. 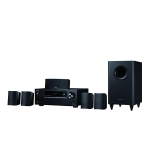 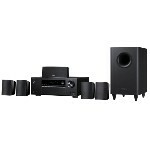 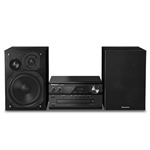 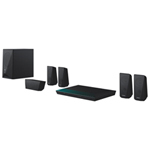 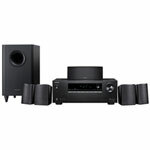 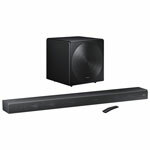 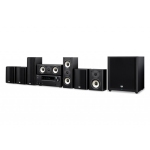 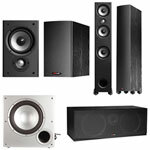 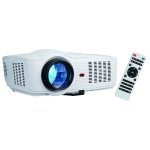 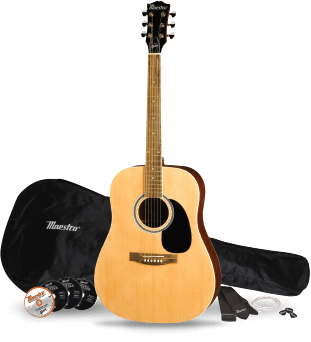 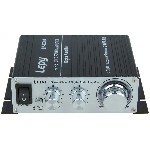 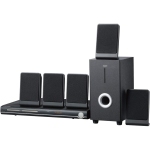 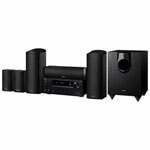 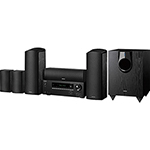 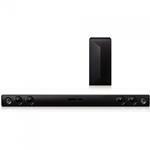 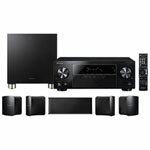 These systems usually come with DVD players or Blu-ray players as well as receivers, speakers, and subwoofers. 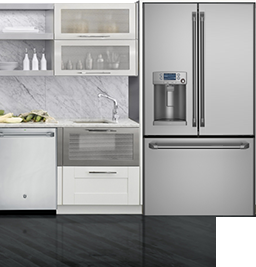 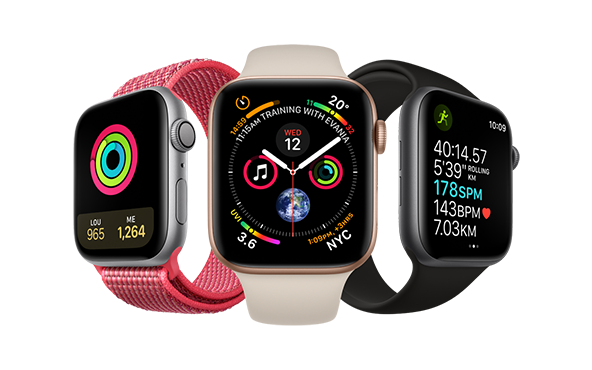 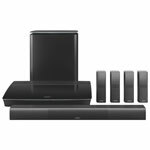 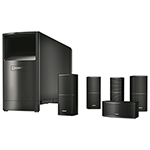 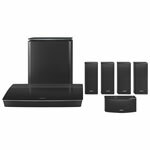 You’ll enjoy your entertainment so much more with Best Buy’s selection of systems from top brands like Samsung, Sony, Yamaha, Philips, Bose, and Harmon Kardon. 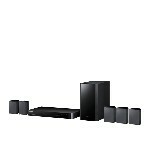 Build the ultimate cinematic experience with a Blu-ray or DVD-based home theatre system. 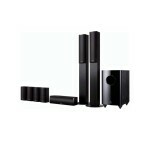 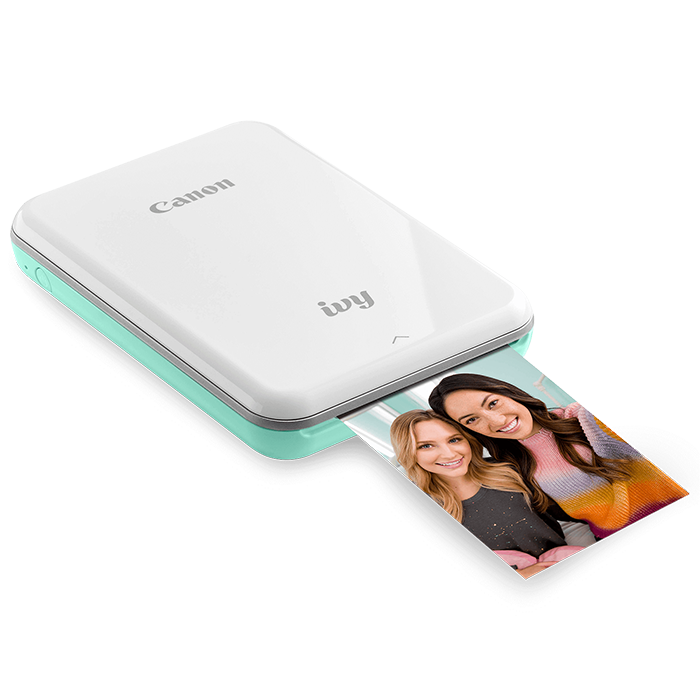 These components support high definition or Full HD giving all your movies a razor sharp, crisp, and bright look onscreen. 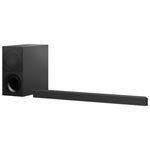 The accompanying sound system and receiver are also built for HD audio, so you get incredibly lifelike sound that fills your room. An AV receiver is the brains of your home theater system, taking signals from your home theatre equipment and outputting them as high quality audio or video. 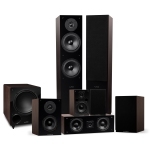 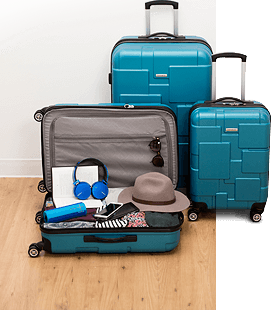 These all-in-one systems have everything from speakers to subwoofers, so you get dynamic and vibrant audio that enhances all your lows, mids, and highs. 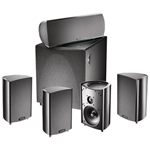 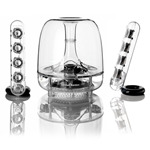 High quality speakers deliver rich, clear sound that brings out the nuances in all your audio. 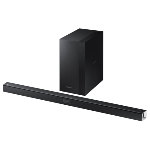 You won’t miss a word or whisper, especially when you set up your speakers throughout the room for an epic surround sound experience. 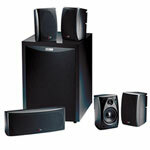 Add a subwoofer to your system for low, rumbling bass that packs a punch.